One fixture – a thousand possibilities. Suited to almost any industrial application. Omikron isn’t simply more economical — but better in every way. More light output, at an exceptionally high efficiency. Reliability guaranteed throughout its entire lifetime. Attention to detail and a design that perfectly matches function and style. Resulting in a new generation of lighting that astonishes in every way. The power of 324 separate LEDs, driven by the Omikron High Performance Driver Evo 1. A combination that redefines the concept of light efficiency. 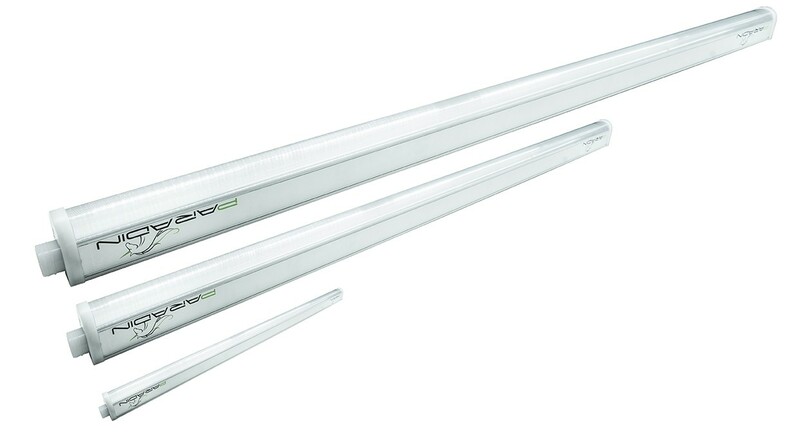 Optimal lighting thanks to wide illumination range – even at very high placement. Omikron has been specifically designed for the professional customer. One fixture – a thousand possibilities. Suited for almost every industrial application. Paradin takes care of the entire project, from planning and risk analysis to subsidy formalities. With the unique Omikron concept developed by Paradin, you can step into the far future right now. More than just another supplier of industrial LED lighting. No incremental improvement, but a radical new vision. Omikrons timeless design perfectly reflects its unique philosophy. Form matches function. Without compromise. Stainless aluminum housing with Plug & Play connection. 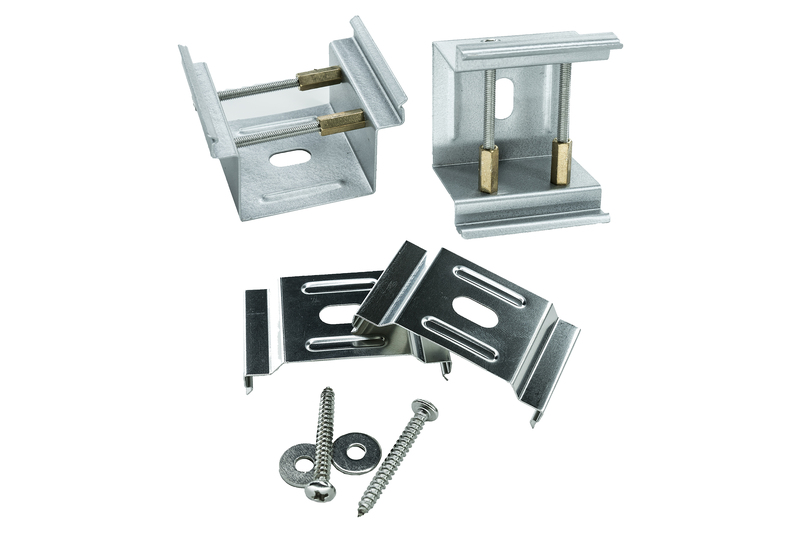 Magnetic clips allow for installation a matter of seconds. Cluster elements allow combinations, perfectly tailored to your lighting needs. 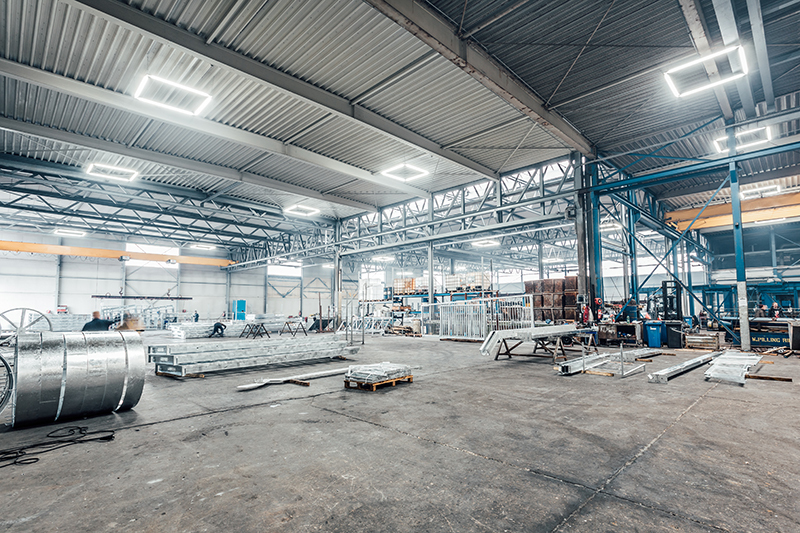 The high production standards we set for the Omikron fixture guarantee unparalleled reliability. The plug & play architecture saves on installation costs. Optional covers and coatings reduce maintenance costs. 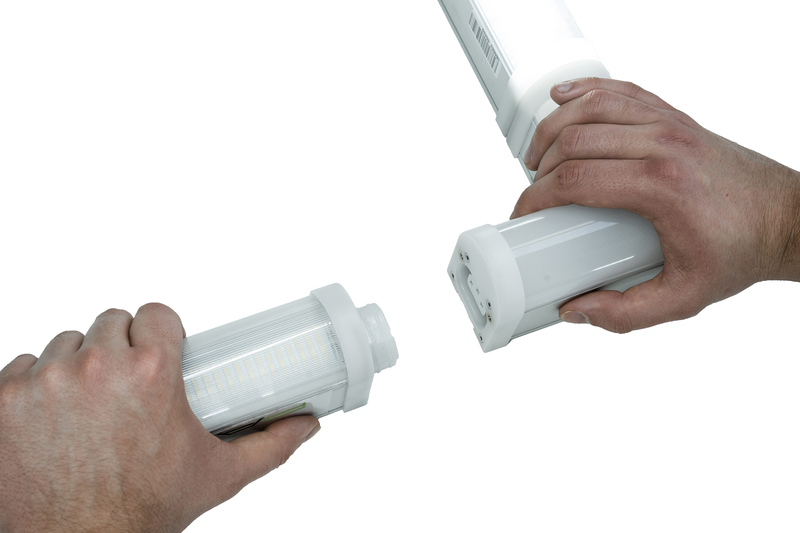 Proximity detection and integrated emergency lighting reduce operational costs. A demonstration is worth more than words. Request a test set-up here.